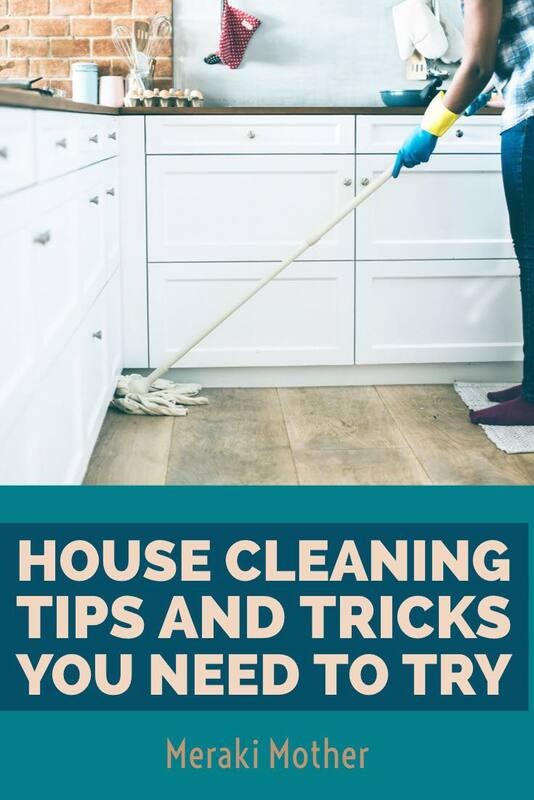 In this article you will find the best House Cleaning Tips and Tricks you need to try to save time, money and sanity! 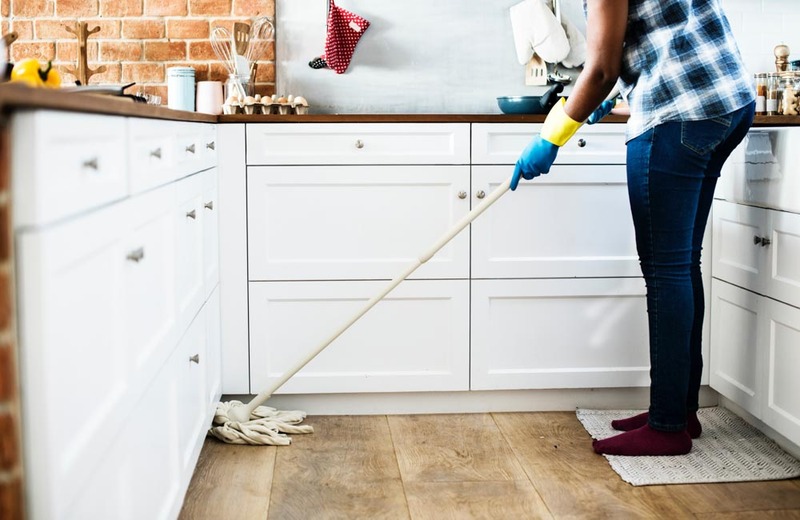 Did you know that the average person spends an hour a day cleaning the house? That’s 364 hours a year. Which means you spend over 15 days a year cleaning! I don’t know about you, but I can think of much better ways to spend those two weeks a year!! So, I am always looking for great cleaning hacks, that not only save time but make life easier. Luckily I found a whole group of people who decided they wanted the same thing and have some amazing home cleaning tips to share. 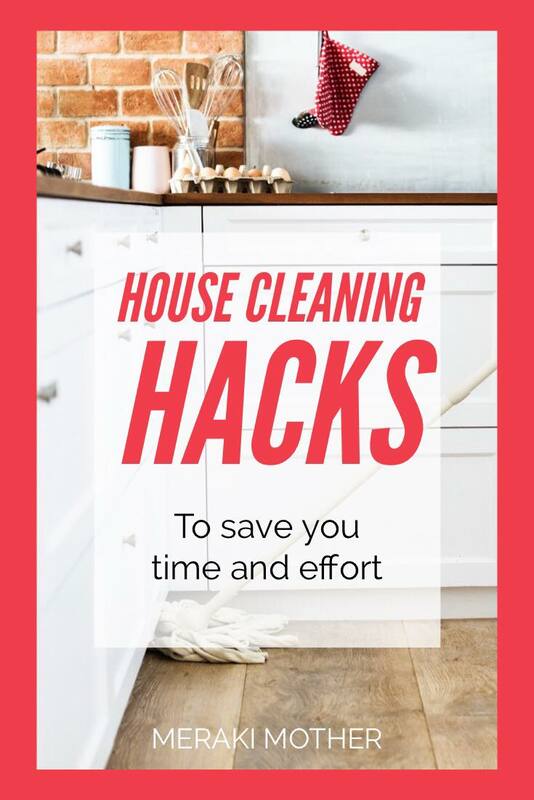 Below I have collected a fabulous list of some great house cleaning tips and home hacks that will save you time, energy and money. 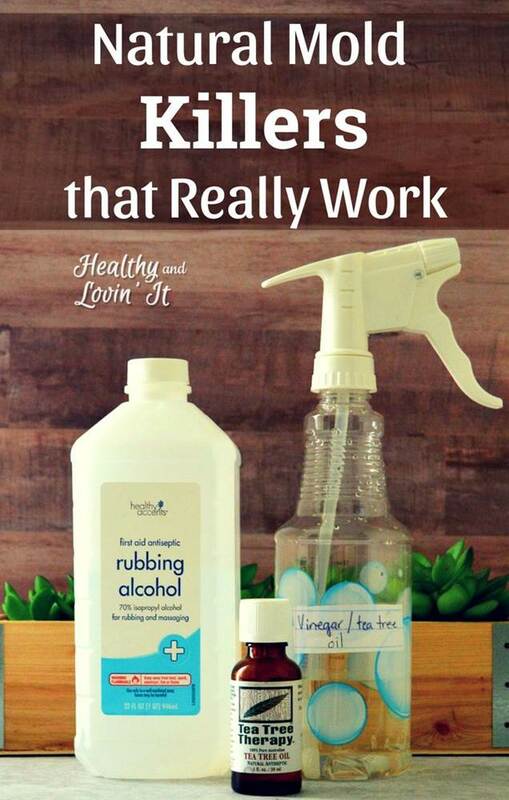 There are cleaning life hacks to make your home smell amazing, recipes for cleaning with all natural products and quick ways to declutter your home. So, keep reading to find out how to spend less time cleaning and more time doing something you love. If you are anything like me, having a clean home really lifts my mood. I feel much happier and more motivated if our home environment is fresh and clean. 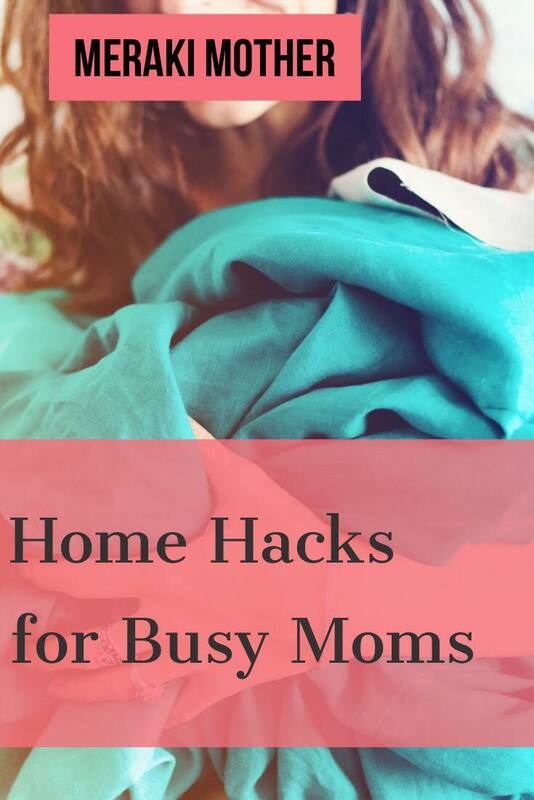 With a busy mom life and children in the house, keeping a home clean can be a real challenge though. 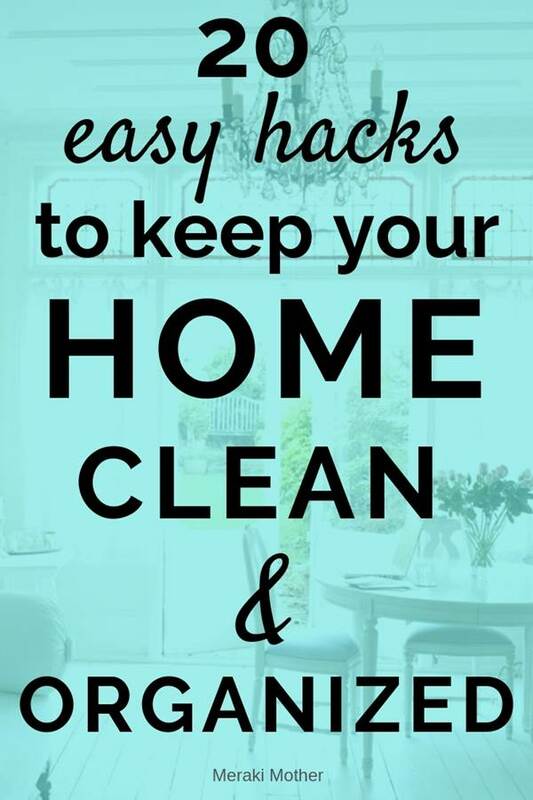 These house cleaning tips and tricks will help keep on top of the cleaning so much easier. 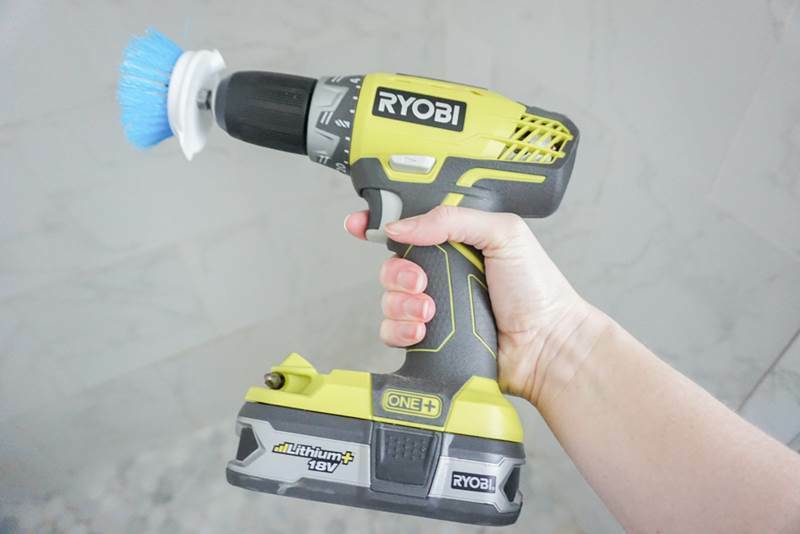 As I am always trying to make a conscious effort to be kinder to the environment the DIY cleaning hacks are my favorites. 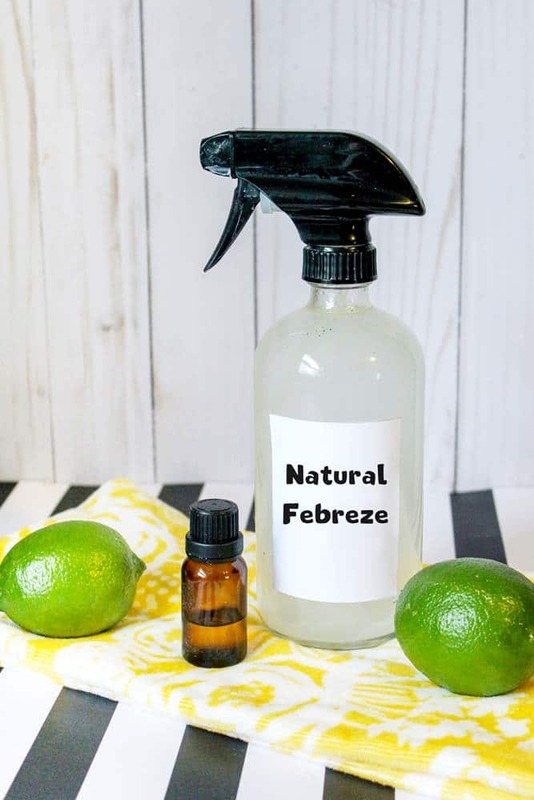 One of the best spring cleaning hacks is to use products like this lemon cleaning hacks to make your whole home smell super fresh and clean. Just spray on upholstery and other places like mattresses. 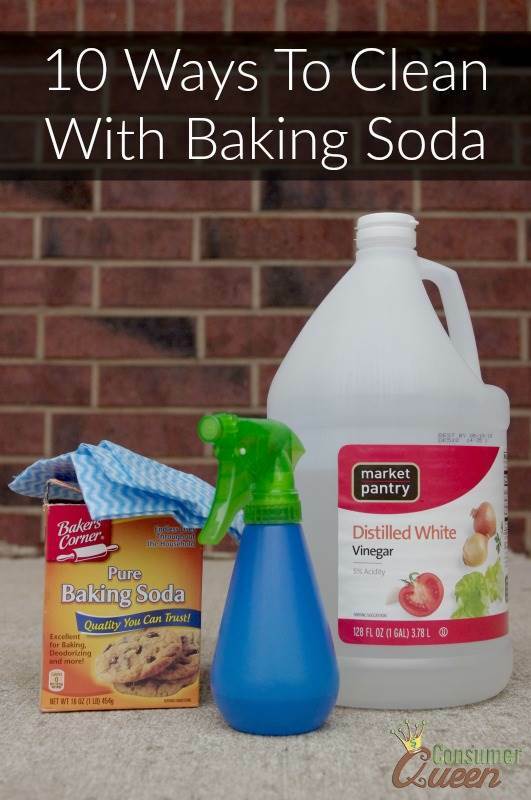 It’s one of my favorite cleaning tricks to make the house smell wonderful. 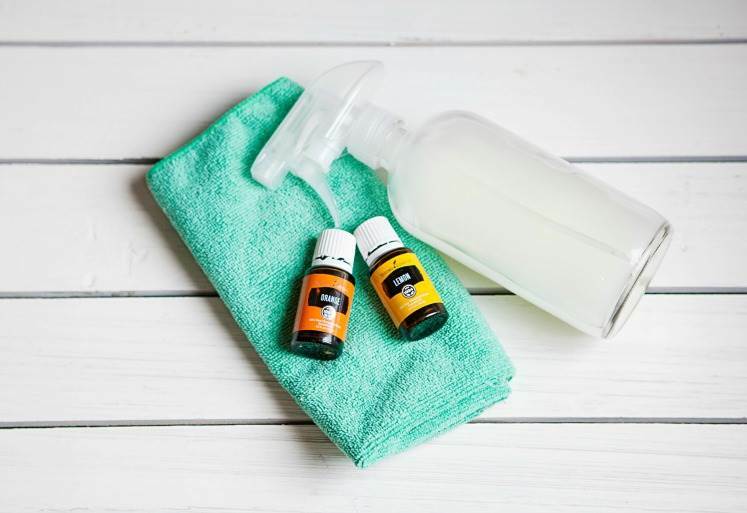 Click here to get the easy recipe for natural air freshener. 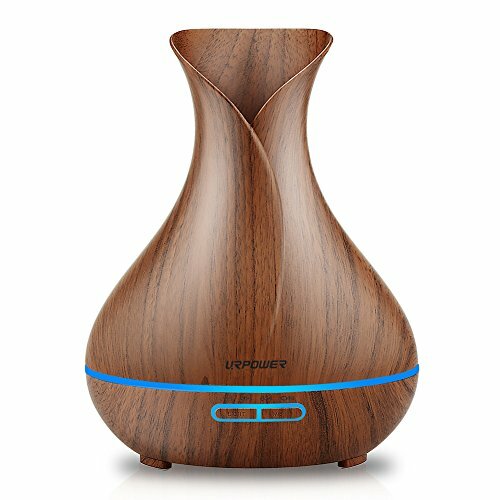 A good essential oil diffuser not only gives your home a great welcoming smell but it also helps cleanse and purify the air for your family. 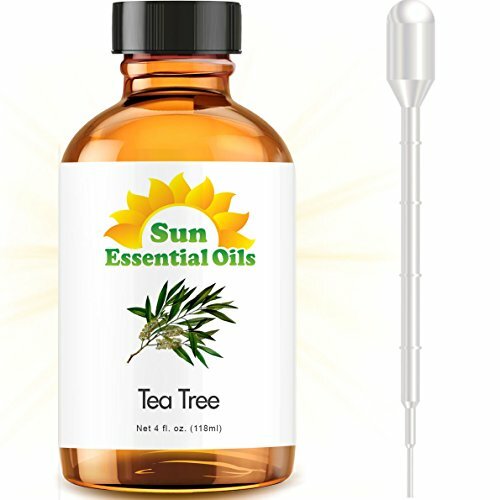 Find out the best essential oil diffuser for a large room here! Mold not only looks terrible in the home it can also be really bad for the whole families health. Okay..this may not be about a clean house but I really hate how unsightly piling can be. It can make your couch look old and worn out. Discover how to remove piling from your home upholstery with Amber Oliver. With kids in the house, clutter can creep up so suddenly and easily. It’s amazing how much nicer your home feels when it’s decluttered. Check out how to quickly declutter a room by Invisible Lioness. 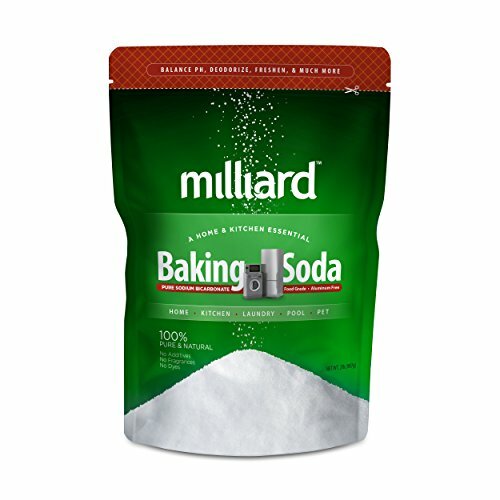 This baking soda recipe from Consumer Queen is one of the best carpet cleaning hacks I have seen. Hate having streaky glass? 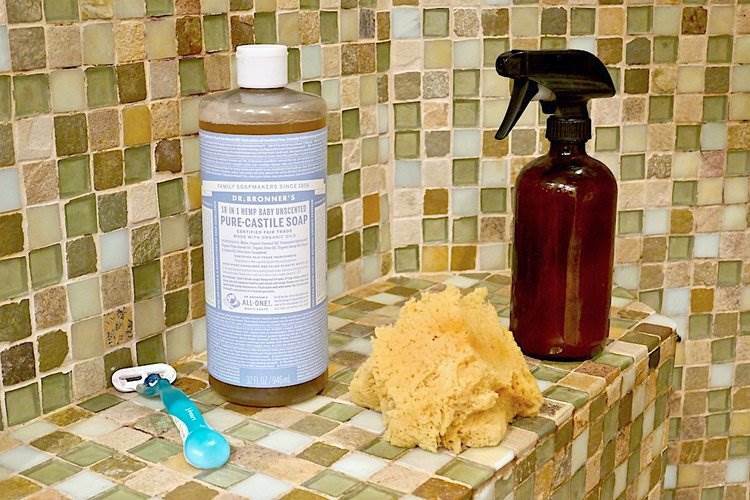 Check out this natural streak-free glass cleaner from Consumer Queen. It only has four ingredients and is super easy to make. Love this recipe and using oils in your home? 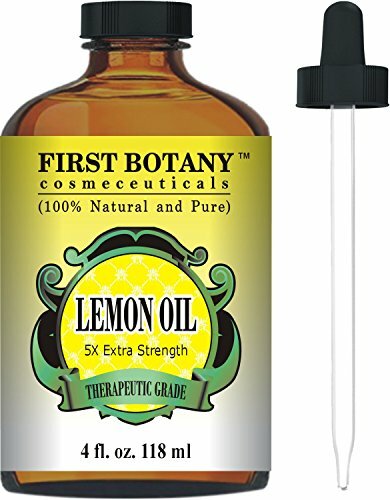 Find out the best Essential Oils for your home here. The kitchen is often the hub of any home. It can also be one of the hardest areas to keep clean. These great kitchen cleaning tips will have your kitchen looking amazing. From deep cleaning hacks and DIY stove cleaner to tips that keep your kitchen organized. Wood chopping boards are gorgeous and practical. 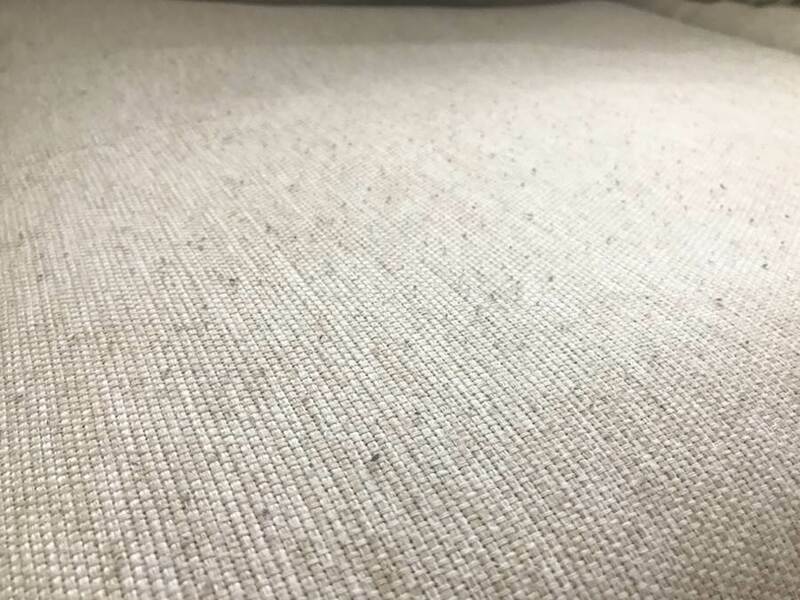 As they are a natural material then can quickly stain or even get mold in the grain. I love this all natural cutter board cleaner from Foodal. I’ll admit that keeping the stove clean is probably one of my most hated domestic chores and one I tend to put off the longest I can. That’s why stove top cleaning hacks are some my all time favs. This post from Just the Woods shows you how to clean your whole kitchen in half the normal time it would take. Her secret? A steam machine. 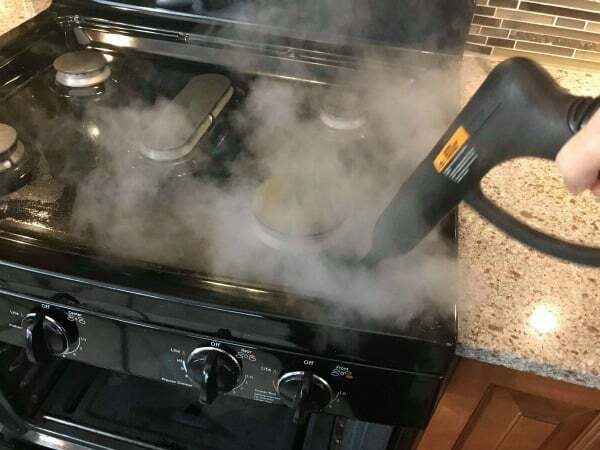 One of the best life hacks for cleaning stove burners. Need a natural stove cleaner? 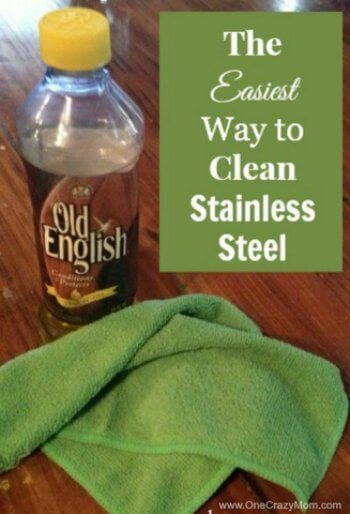 Head here to find easy homemade stove cleaner recipes. Want to know one of the best housekeeping tricks? 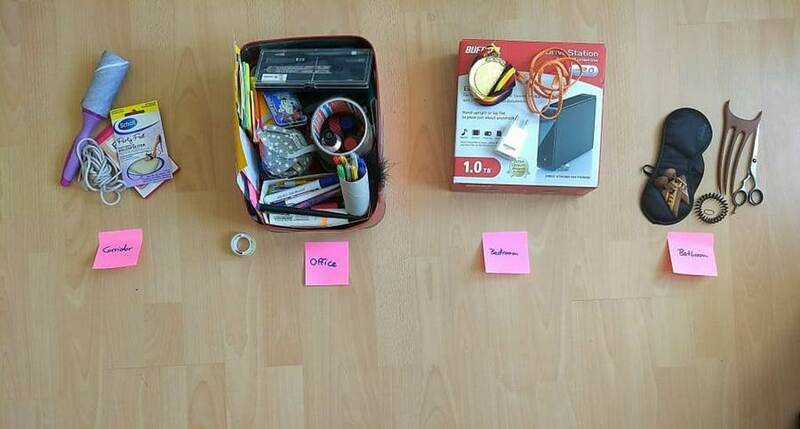 Keep spaces organized and have a well-planned place for everything! 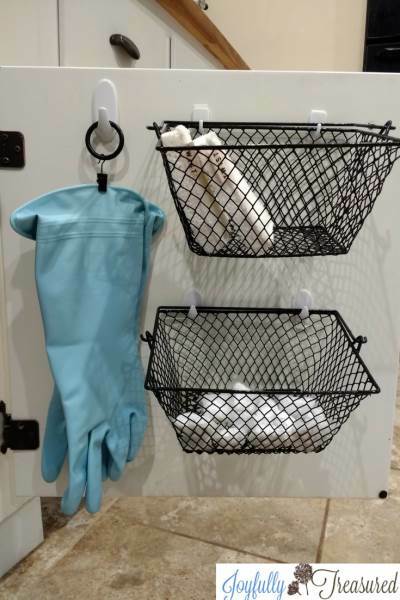 It may take a little while to set up but if you follow cool household hacks like this one to organize your home it will be so much easy to keep tidy and clean. Click here for some amazing organization hacks for every room in the house. Cleaning products can be so expensive and really take a chunk of your grocery budget. A way to keep expenses down and do cheap home cleaning is to stop using those expensive specialized cleaning wipes. Like your kitchen, the bathroom is an area that can quickly get dirty. It also has all those hard to clean areas like grout. Check out these simple and effective bathroom cleaning tips. 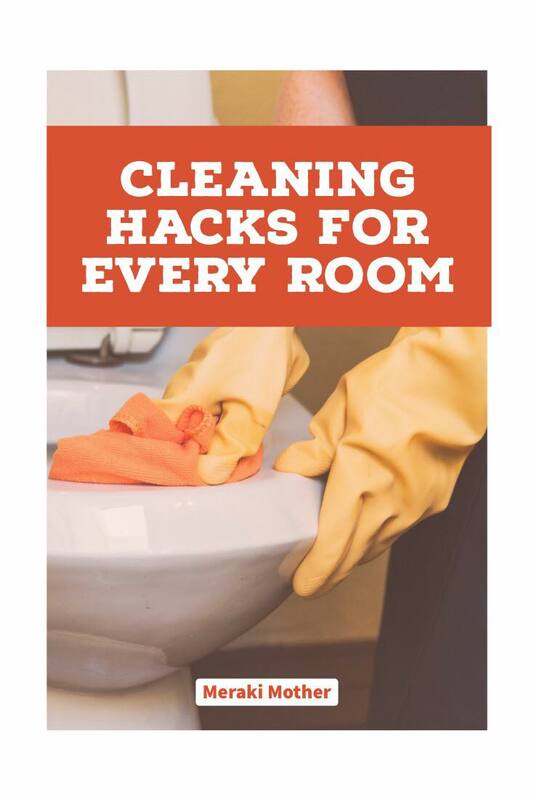 This post from Just the Woods has all the bathroom cleaning tips like toilet and shower cleaning hacks. She has great all natural tap cleaning hacks ( with the surprise ingredient being Shaving Foam!). 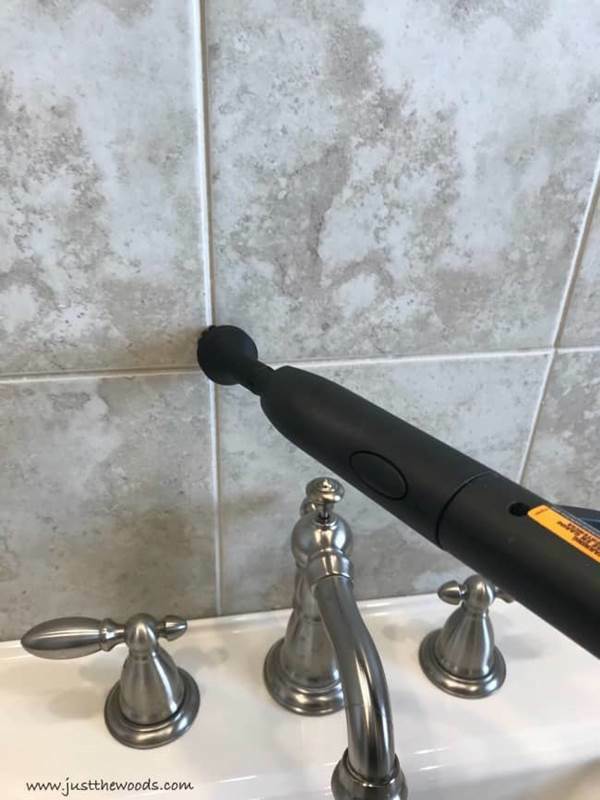 I love the Tile floor cleaning hacks for the bathroom best. Any mom who has little boys at home knows just how lifesaving an easy way to clean the bathroom floor is. This hack from Amber Oliver is genius. 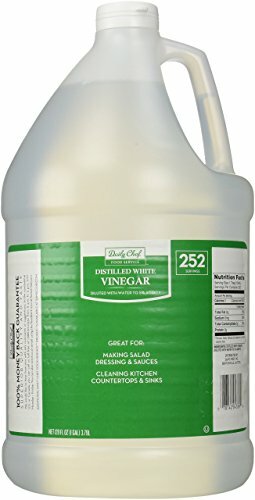 Looking for one super ( and toxin free ) product that can be used for bathtub cleaning hacks, shower door cleaning hacks and more? The Inspired Edit has some great homemade cleaning tips. This one means less ironing which is always a huge win for me. It also is made from an item you probably already have in your cupboard at home, Vinegar! Have a huge pile of clean laundry sitting somewhere in your home that never seems to make it into the cupboard? 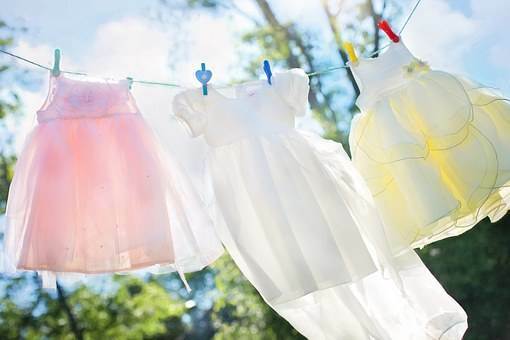 Then this great laundry hack from The Goal Chaser is going to change your life. 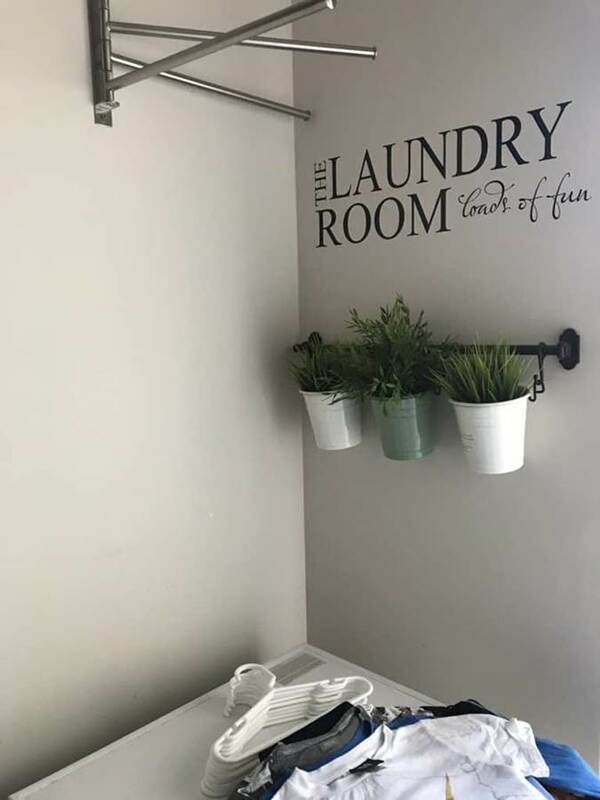 It is pretty easy for your laundry to start smelling less than fresh. Smelly clothes left over from training sessions and dirty socks are not a good mix. 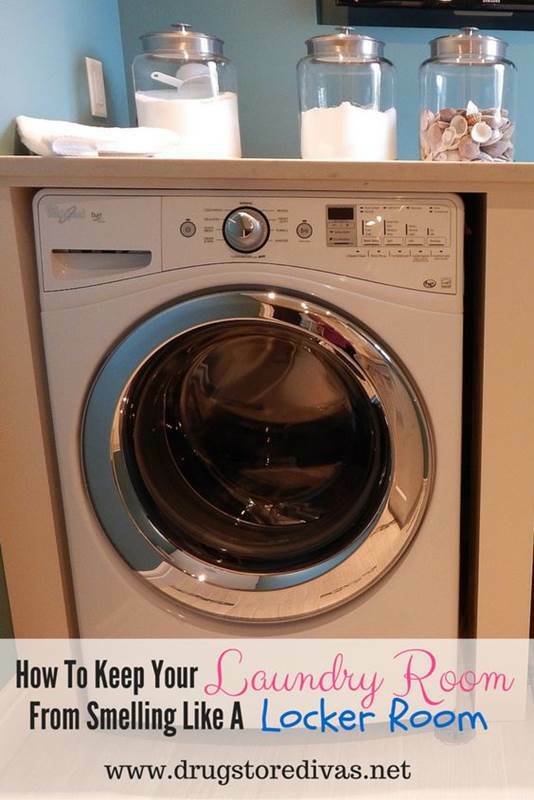 Check out how to keep your laundry room smelling nice by Drugstore Divas. 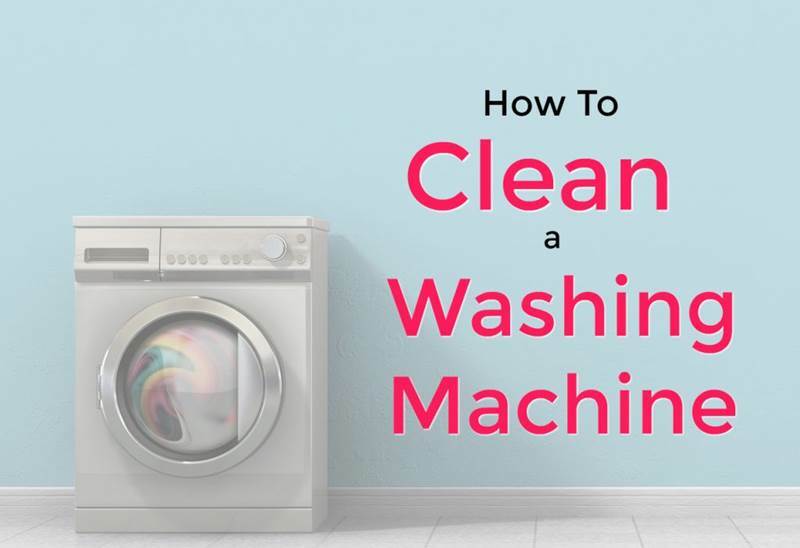 Do you clean your washing machine? To keep appliances in top condition and doing their job effectively it is so important to clean them. Find out how to clean your washing machine from Get Green Be Well. A clean, odor free and organized bedroom is a pure bliss and a great sanctuary. Follow these life hacks for cleaning your bedroom to help you make the bedrooms in your home the perfect place for a good nights rest. 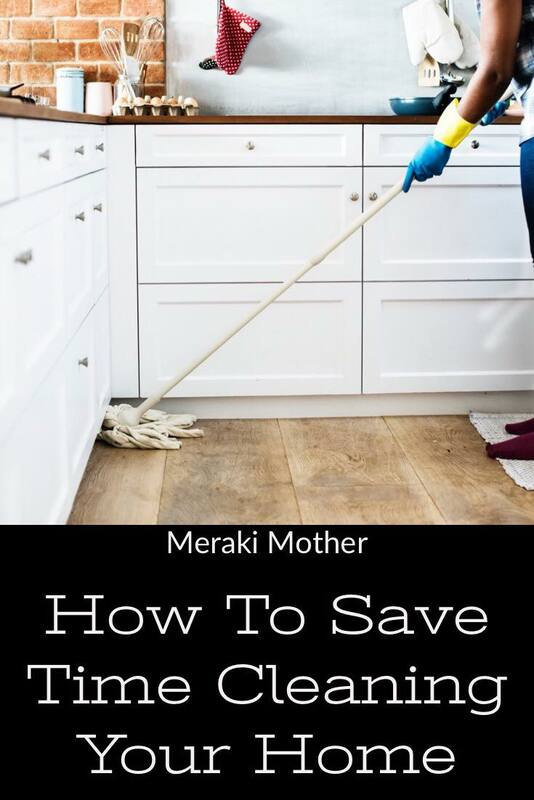 For those moms with little ones at home then this may be one of the best household cleaning tips. 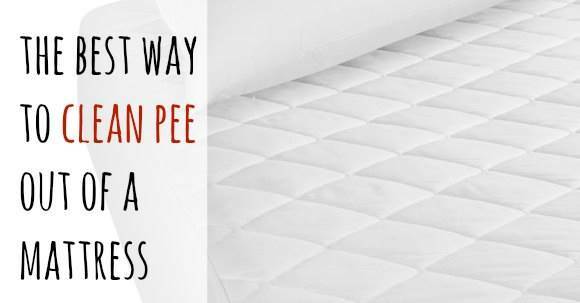 Whether it’s a toilet training toddler or an accident from an older child, every mom has had to clean pee from a mattress. Looking for essential cleaning supplies? 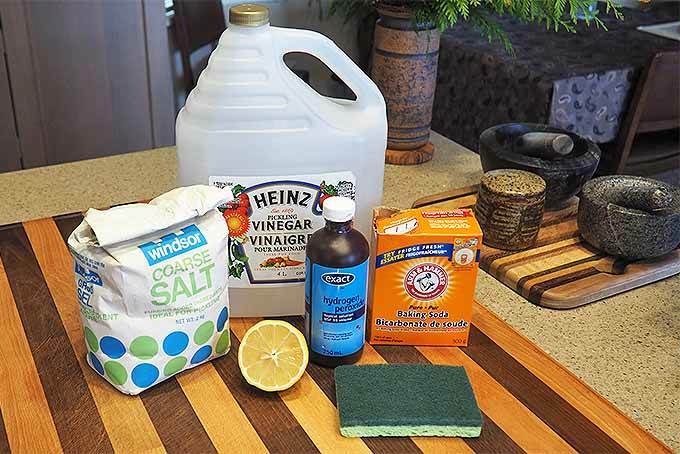 Here are some basic ingredients that are in lots of natural cleaner recipes. Organizing your bedroom is a must do priority. Not only will you be able to find things much easier but it also makes cleaning and tidying up so much faster. 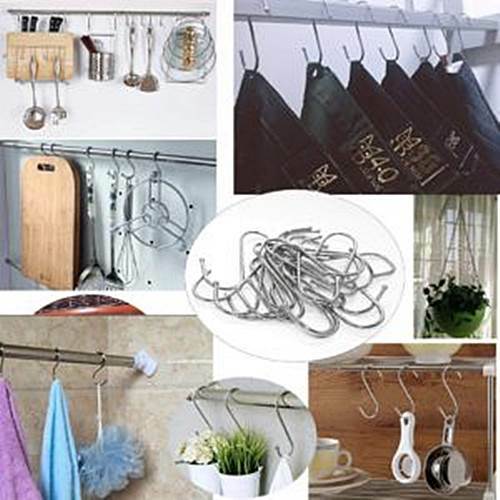 I love these simple hanging hacks from Simply Pretty Life. I hope you found these cleaning techniques for housekeeping helpful. Do you have any extra hacks that should be added to this post? Let me know in the comments below.